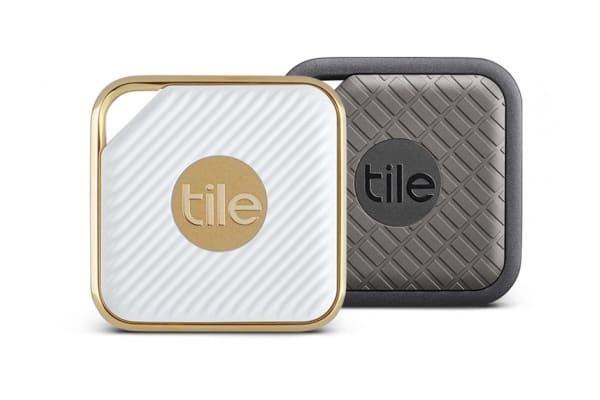 Find like a pro with the 2- Pack Tile Pro Combo with Tile Style & Tile Sport. Designed to fit into your life and stand out! 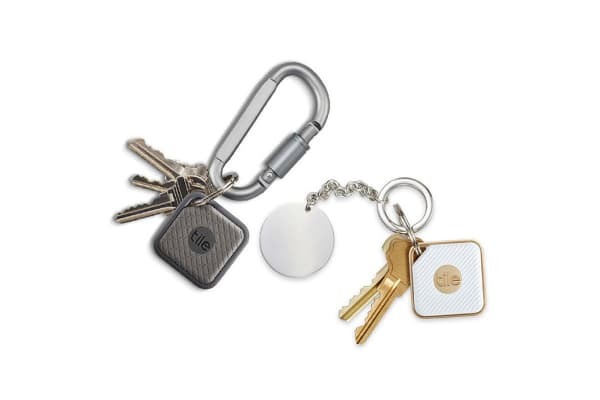 To find anything you put the Tile Pro Combo with Tile Style & Tile Sport on, just open the app. Ring it if it’s nearby. Check the map for its last known location or ask the Tile community to help you find it. Each and every Tile is engineered to run an entire year without an ounce of upkeep. No charging. No replacing batteries. No nothing. Phones are easy to misplace. Tile makes them easy to find. Just press your Tile twice to make your phone ring even when it’s on silent.